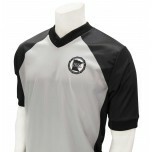 Great referee shirt. Fits great and very comfortable. Sizes seem to run big. Order one size smaller.